I'm so inspired by all the projects this week! It was wonderful to come home from vacation and go straight to seeing all the work YOU have done! Pin'Inspirational #42 Party Day Here Today!! 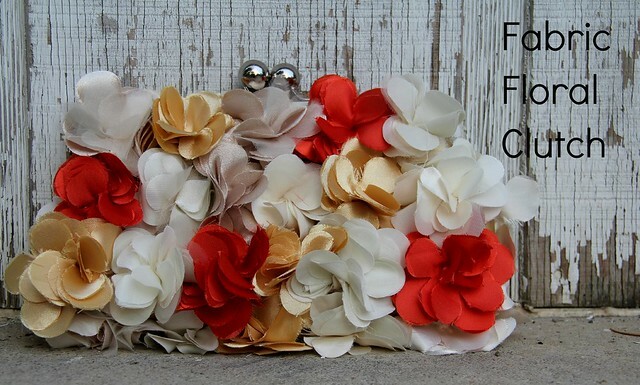 And Link All Your Amazing Pin' Worthy Posts! thrift store clutch. Kristina J shows us how to do it! 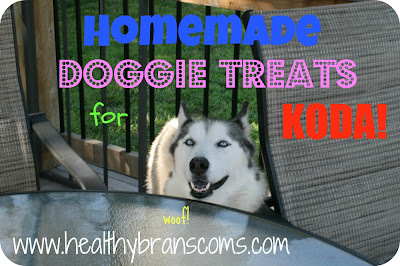 treats for our four legged friends. 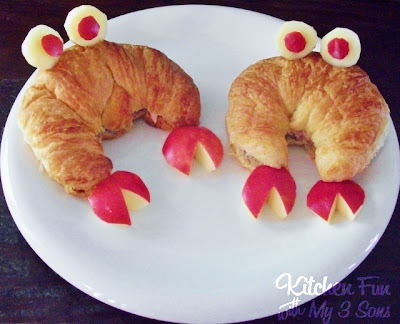 crabby lunch from Kitchen Fun with My 3 Sons! 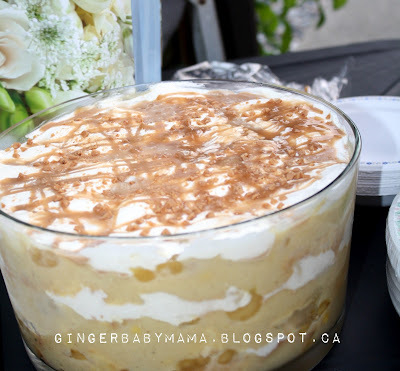 Caramel Apple Trifle from GingerBabyMama. map and a window into a piece of art. SO MUCH TO Pin' AWAY!!! I had trouble with the button, too! I added a link, but will try again later to correct it. YAY! I got! :) I love that button. Too cute. I love all the different projects! As always... thanks for hosting, Micki! And great features. I hope you had a WONDERFUL vacay. Hope you've had a nice weekend!